A guide to support international students in ESL 112 and 115 and beyond. 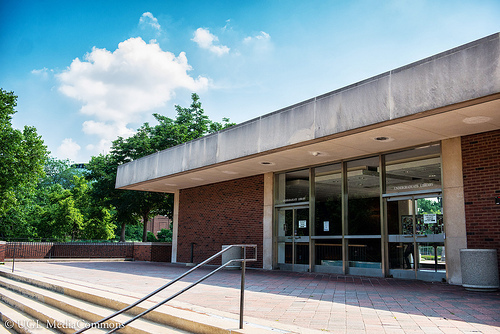 Welcome to the Undergraduate Library (UGL)! This guide was created to support ESL 112 and 115 students using the library and its resources for coursework. The information in this guide will help you succeed in your ESL classes and beyond. The tabs on the left will guide you through the various resources. If you need additional assistance, use the Ask a Librarian option on the left side of this guide.  Ask a Librarian is a chat service that allows you to chat directly with University of Illinois at Urbana-Champaign librarians. If the video is not opening, this may be a browser issue associated with Flash. Try viewing in Firefox. Find out where resources in the UGL are located. Find which campus library has resources for your major. Contains common library phrases in 49 languages.